Luke’s VLog from Saturday including our pre match event! 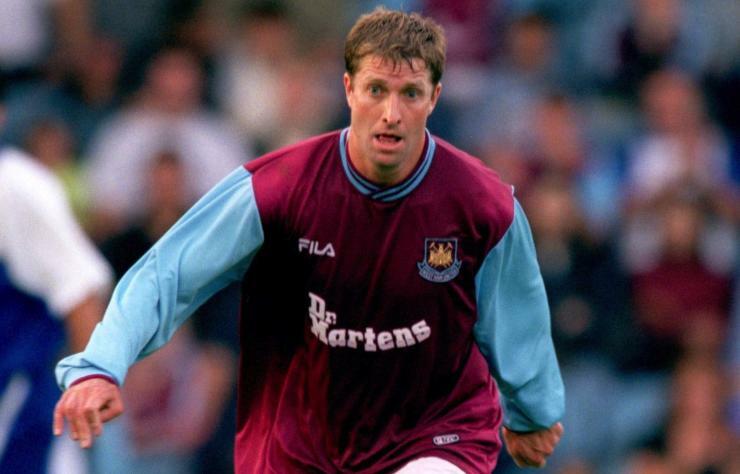 Season Ticket Holder, Luke Malden visited The London Stadium on Saturday full of optimism following a visit to East Ham Working Man’s Club to see one of his heroes growing up… John Moncur. Luke attended the West Ham Way pre match event, hosted by Mark Ward and completely delivered, in what proposed to be a good old Cockney knees up before the game. Luke then also filmed footage of his trip to the stadium and of the game with the inclusion of West Ham Way presenter Baz Cox. Baz revealed his almost bang on prediction during the game and his #BazBets for the other football fixtures across the country that day.